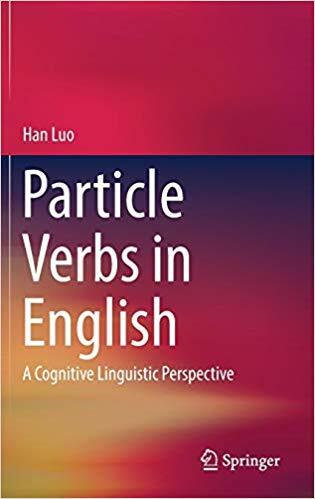 This book explains why cognitive linguistics offers a plausible theoretical framework for a systematic and unified analysis of the syntax and semantics of particle verbs. It explores the meaning of the verb + particle syntax, the particle placement of transitive particle verbs, how particle placement is related to idiomaticity, and the relationship between idiomaticity and semantic extension. It also offers valuable linguistic implications for future studies on complex linguistic constructions using a cognitive linguistic approach, as well as insightful practical implications for the learning and teaching of English particle verbs.